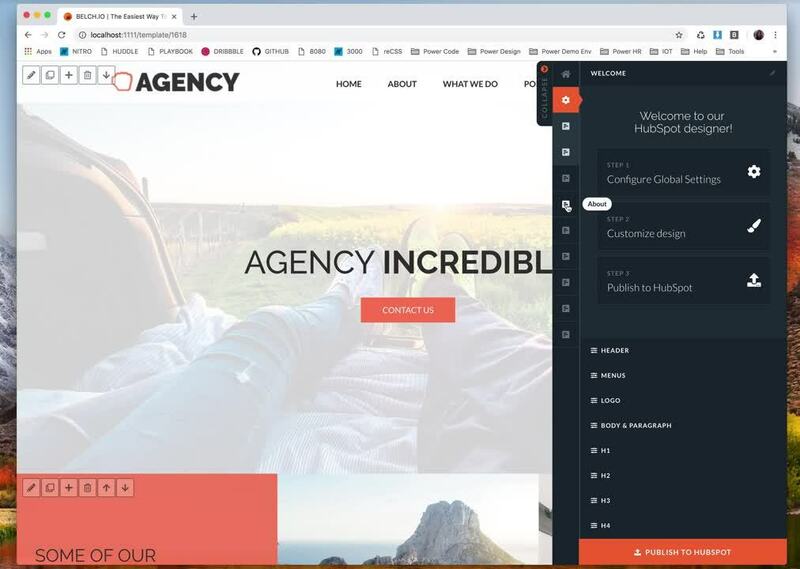 Our goal has always been to create a builder that's so easy to use, that HubSpot marketers will feel empowered to build more custom landing pages and more websites on the HubSpot CMS, so that their marketing has the best chance to succeed. We're now working with close to 500 HubSpot customers and agencies, and we've found some ways to make our builder even more user-friendly, and make building for HubSpot as easy as it gets. The first change existing users will notice is the update dashboard view. We've put your previously saved templates, built in Belch, front and center. Find the template by scanning all of your templates visually, or use the Quick Find search to call it up by name. 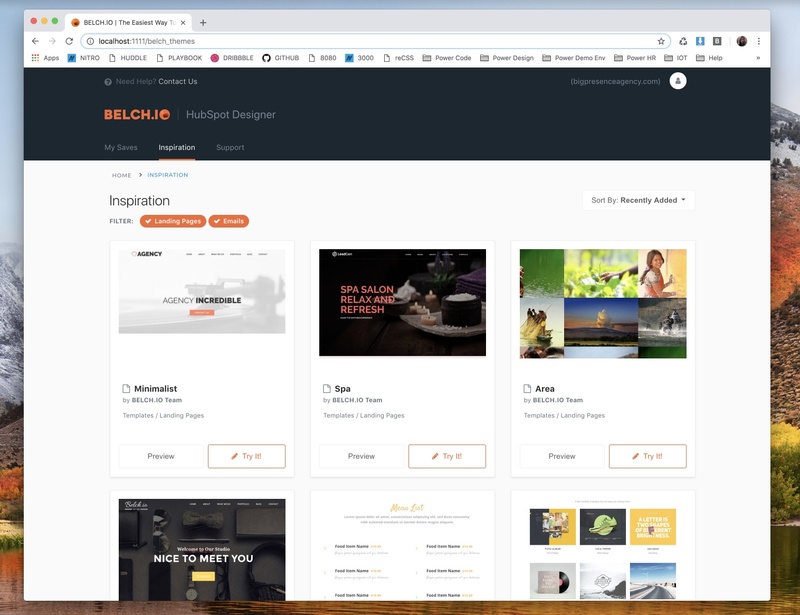 For those of you just getting started with Belch, you can head up to the Inspiration tab to see existing themes we've already created to help you get started, or just create a new template from scratch. Here's a look at the themes under the Inspiration tab. Try building a new page from scratch, and then try using one of our pre-designed themes, which you can edit completely to fit your layout and style needs. A year of running demos for new users and receiving feedback from those of you who have been building with Belch has also helped us find ways to make Belch more user-friendly during the building process, too. When building a page, you'll notice an upgraded experience with all features now housed in the collapsable editing panel on the right of the screen. We've added some guidance tips to using Belch to build your page, moved all Global Style Settings into the same panel, and made it easier to identify which row you are editing on the left. What Hasn't Changed About Belch? 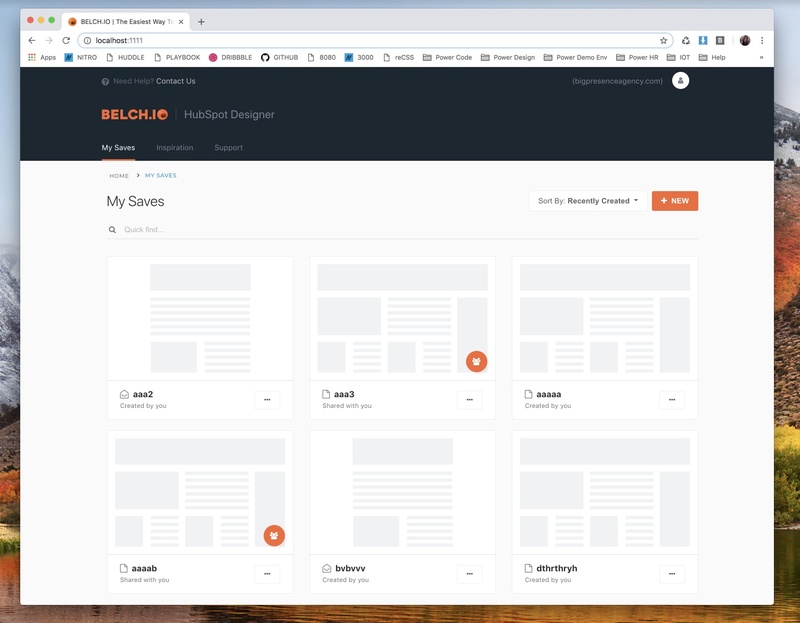 Belch is still the easiest way to build pages for HubSpot, and publish directly into your portal where you can continue using all the great features HubSpot provides. We're constantly working with customers to understand how they want to be using Belch and where it has the most value for HubSpot users. If you're using Belch and feel like it's lacking something critical to your being successful on HubSpot, let us know by joining our Slack channel, where we're talking to customers everyday. ** If you'd like a demo of our visual page builder for HubSpot, feel free to book a demo on my calendar here. 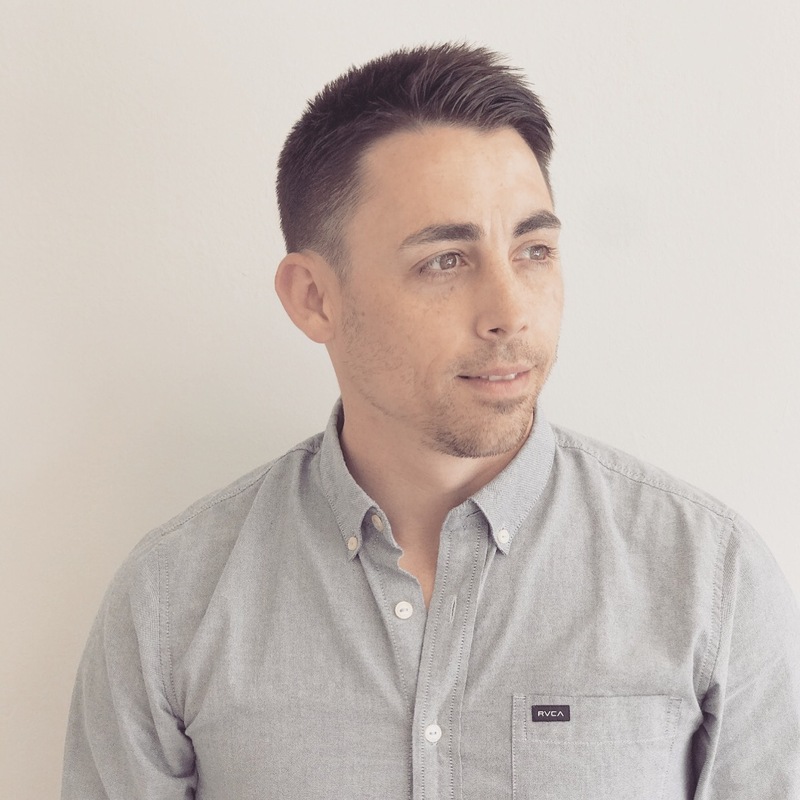 Charles Drengberg is CEO + Co-Founder of Belch.io and has spent the past 5 years of his life helping businesses implement inbound marketing and sales strategies through his agency, Big Presence, based in Newport Beach, CA. When he's not working, he's either putting dents on golf course greens around Southern California, or spending time being a new father and not sleeping ever, not even a little on weekends. You can follow him on IG: @parlayaddict for baby photos and complaints about everyday things.